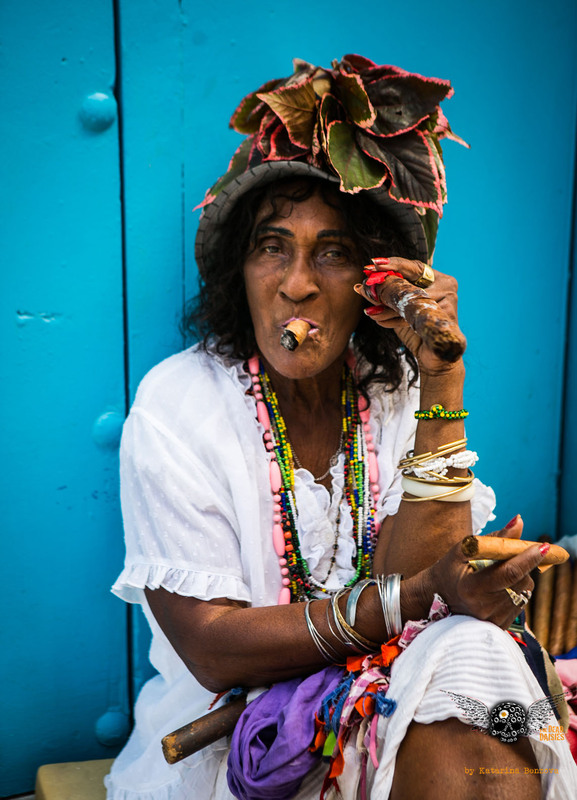 The Dead Daisies reminisce about their groundbreaking Cuba trip with The Rolling Stones now heading to Havana next month. 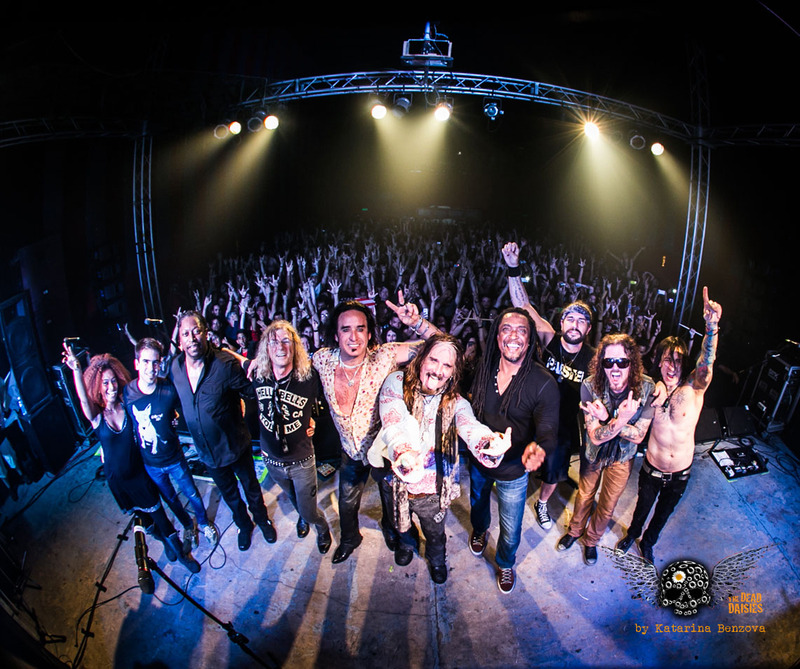 A little over a year ago, The Dead Daisies spent a trailblazing week in Cuba, playing two sold out shows, visiting music schools, recording music and taking in the rich local music culture – a first for a band after President Obama announced the re-establishment of U.S – Cuba ties. 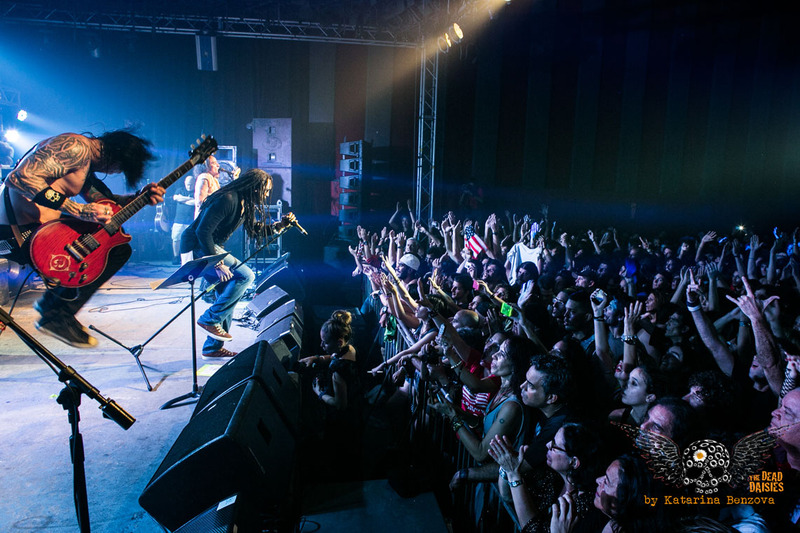 All Daisies members still look back with fond memories on the trip that opened the door for others and fueled the fire for their last album – “Revolución”. Featured in the Daisies line-up at the time were Darryl Jones on bass and Bernard Fowler on vocals, who both also play with the Stones, so we’re happy to see them repeat the experience when the Rolling Stones hold a free concert on March 25th in the country‘s capital Havana. Only a few years ago such a trip would not have been possible for any band from the Western hemisphere, so music truly brings the world closer together. It’s only Rock ’n’ Roll – but we all like it. We are so proud to have helped break down these walls and pave the way for future concerts of this caliber. 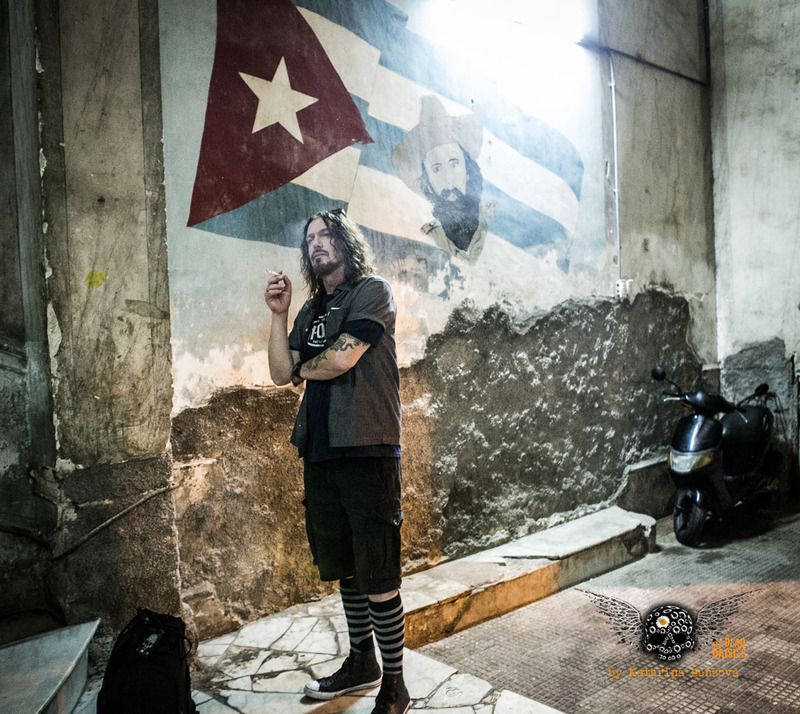 Pics and reports from The Dead Daisies‘ Cuban adventure can be found here, a documentary film can be found here and a book commemorating this groundbreaking adventure can be found here.